Lenovo laptops are impeccably designed and powerful, so you get great looks without compromising on performance. 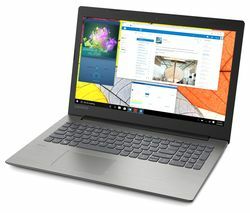 Lenovo laptops are used by anyone from students at college to professionals at work. Lenovo laptops are useful if you want computing on the go. You can use your Lenovo laptop on the bus or train when travelling to and from work. 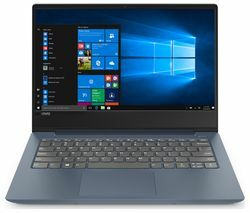 You can catch up on homework or prepare a presentation, and because all Lenovo laptops come with Windows pre-installed, you can start using it straight out the box. The Lenovo laptops in the ThinkPad T series are built to the highest standards. They feature incredible, ergonomic design, spill-resistant keyboards and exceptional security features, so it’s no wonder the ThinkPad T series is Lenovo’s flagship laptop series. Owning a Lenovo laptop doesn’t need to break the bank as we have plenty of Lenovo laptop deals. If you’re looking for an even more affordable laptop, check out our Acer laptop range. We also have a host of gaming laptops that will take your gaming experience to the next level. 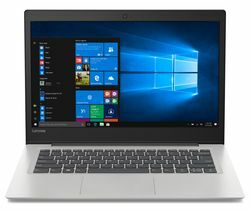 Lenovo laptops are ideal if you’re looking for a new laptop for work or if you’re looking for something you can take with you when you’re out and about.